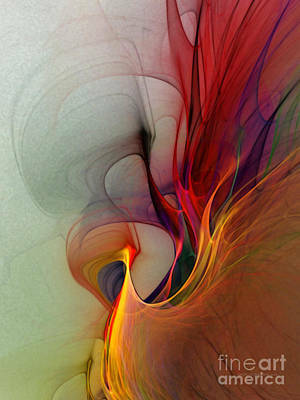 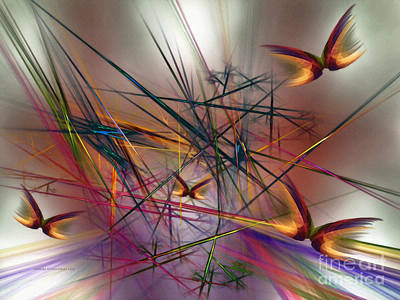 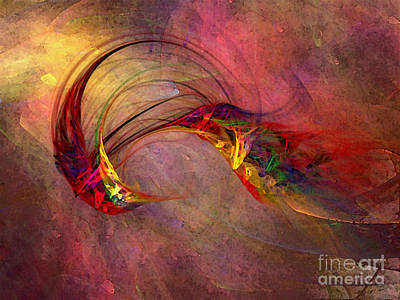 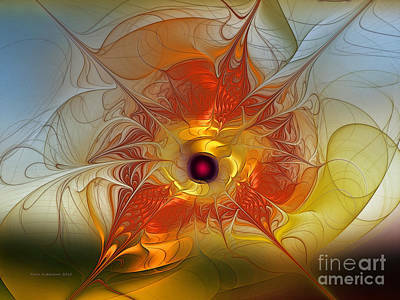 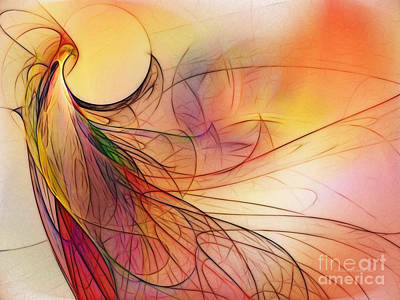 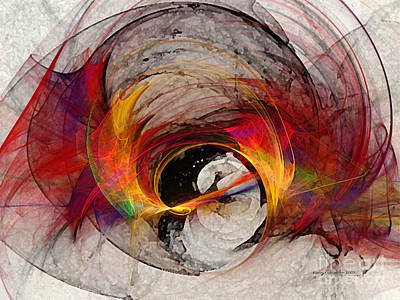 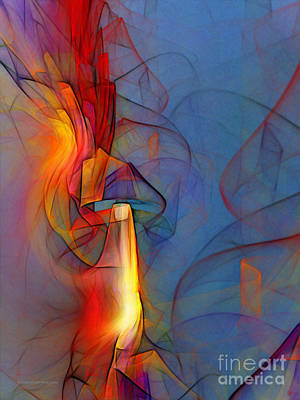 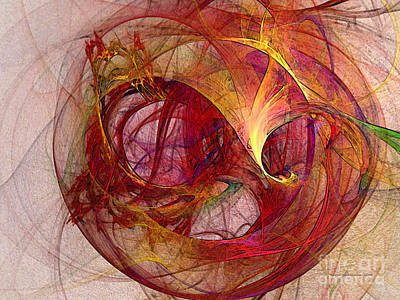 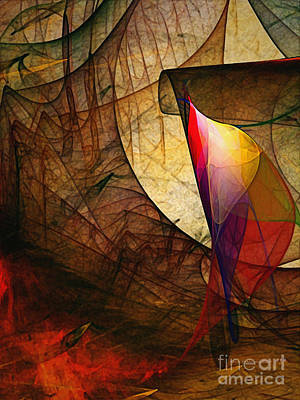 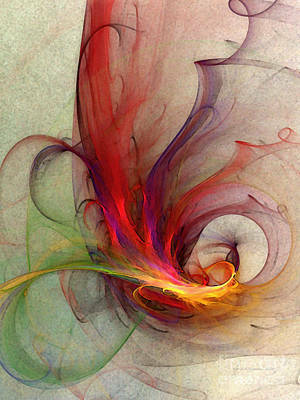 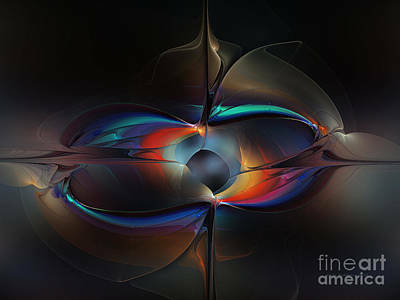 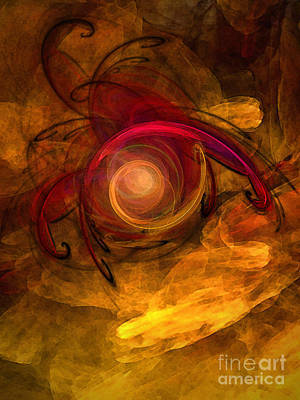 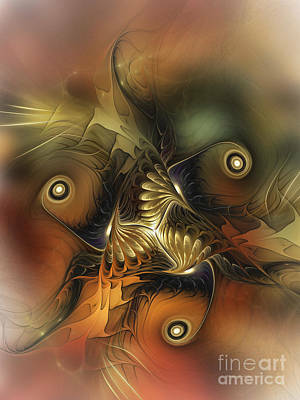 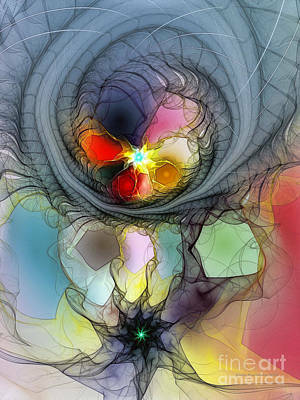 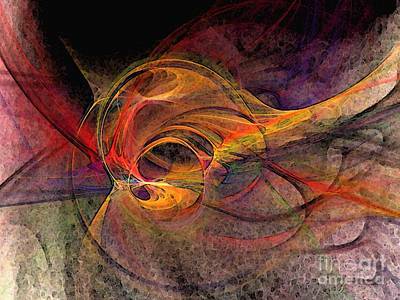 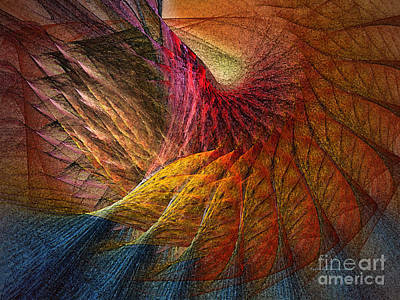 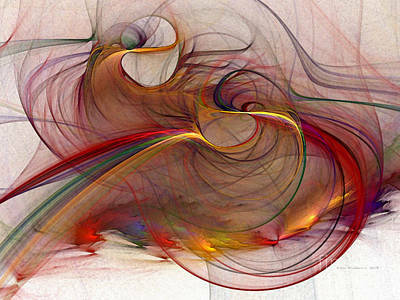 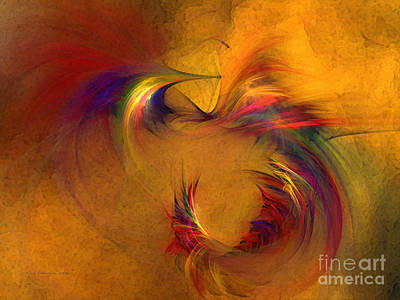 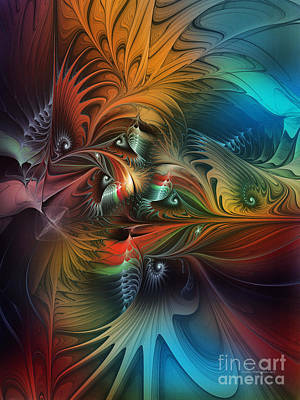 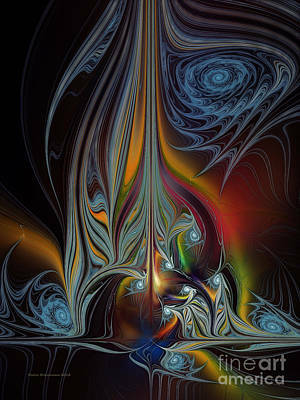 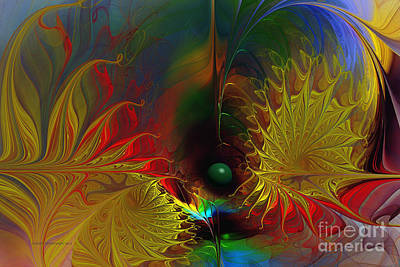 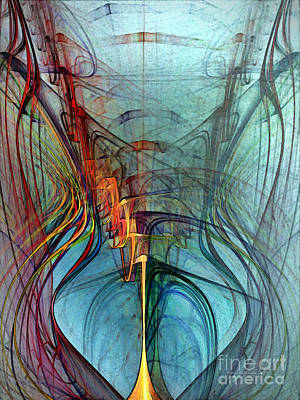 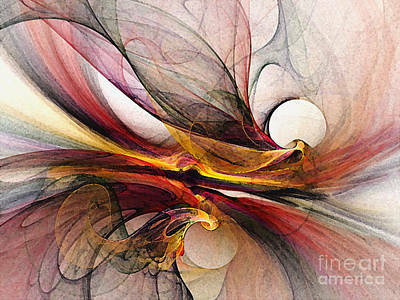 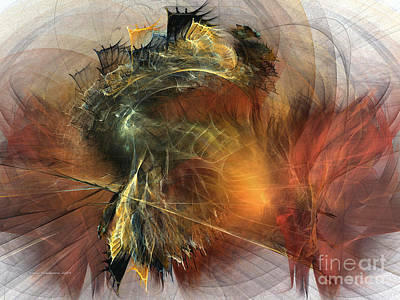 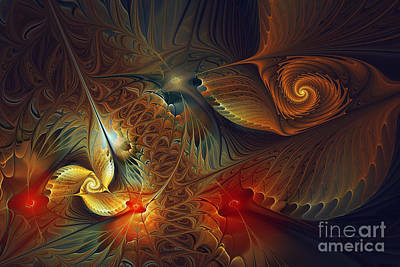 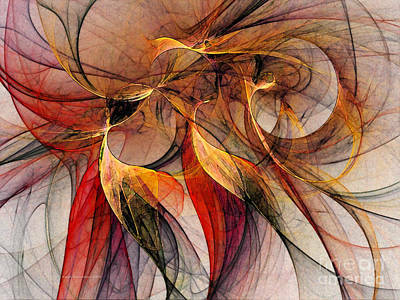 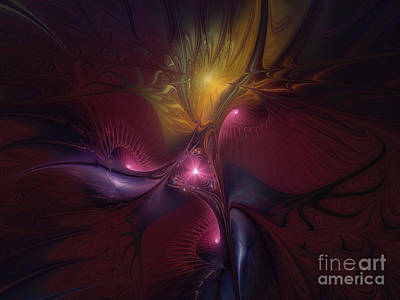 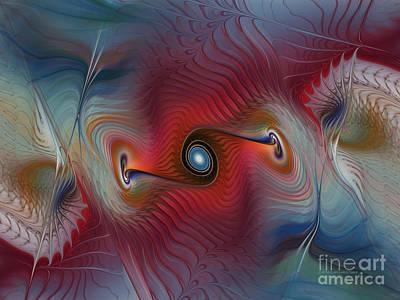 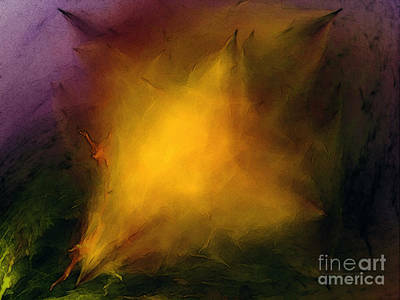 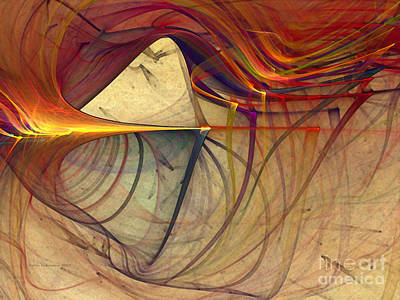 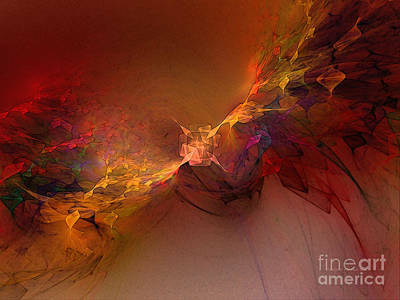 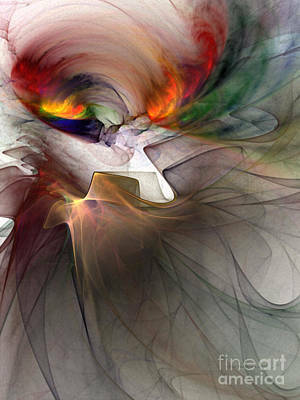 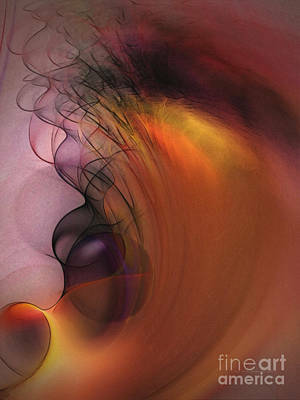 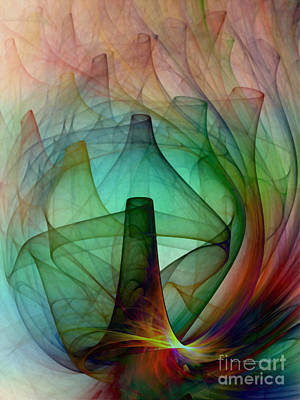 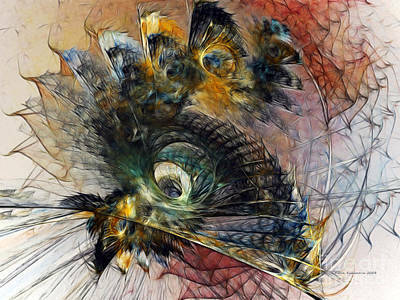 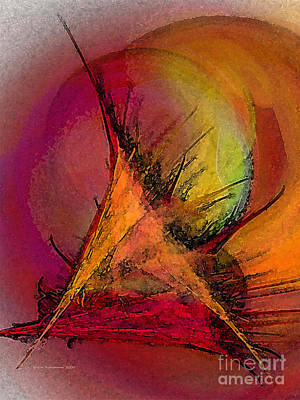 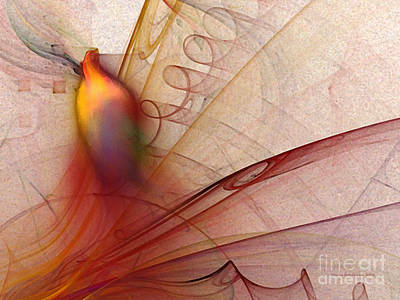 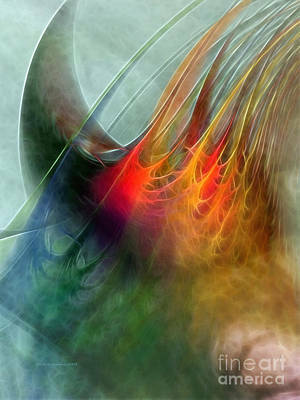 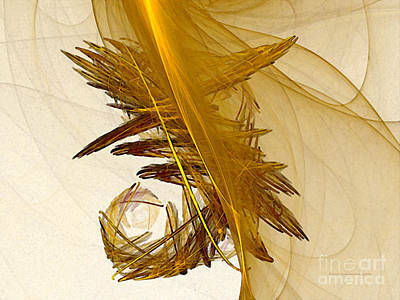 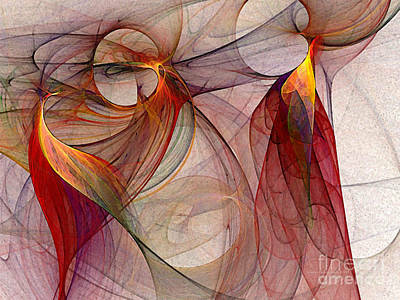 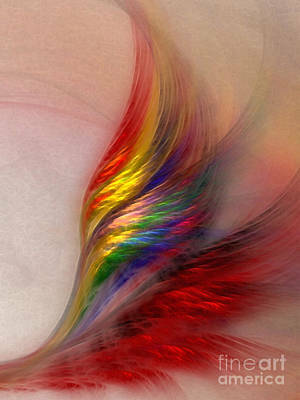 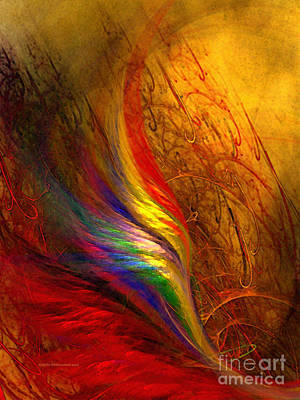 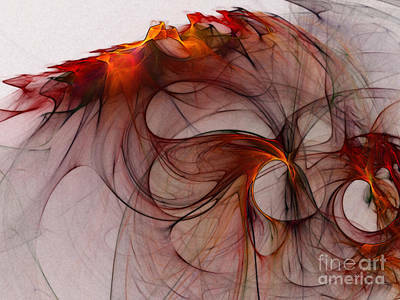 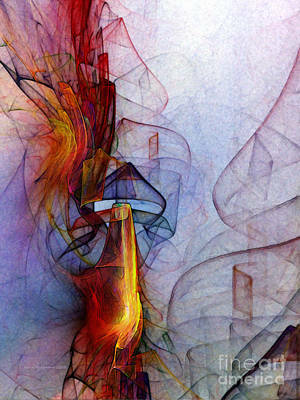 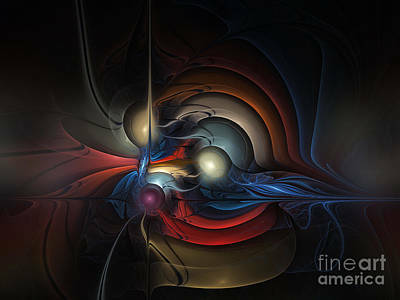 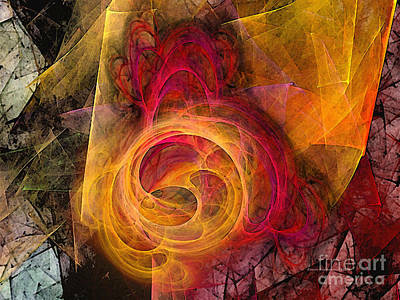 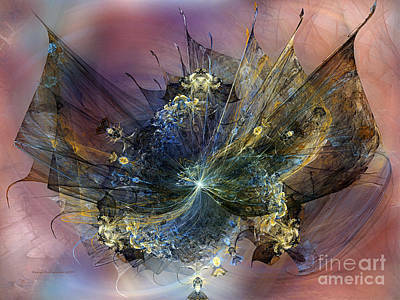 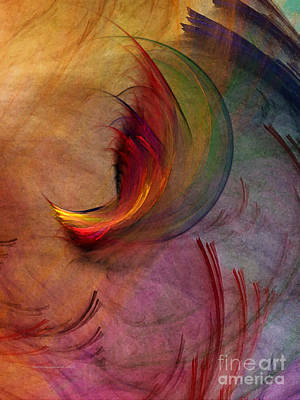 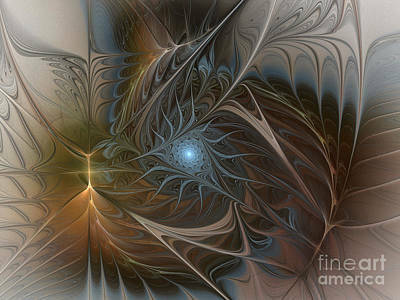 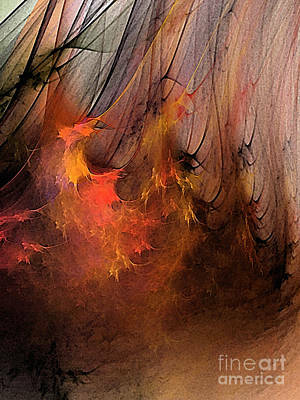 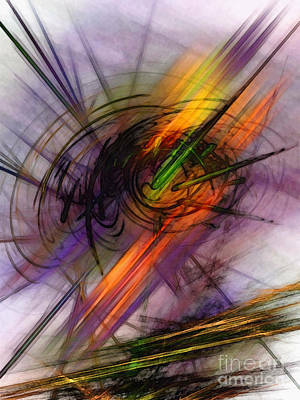 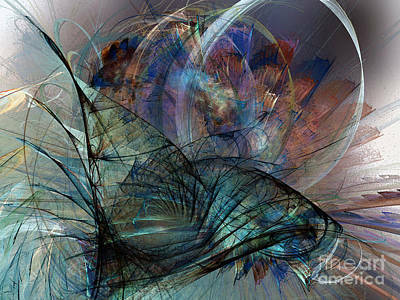 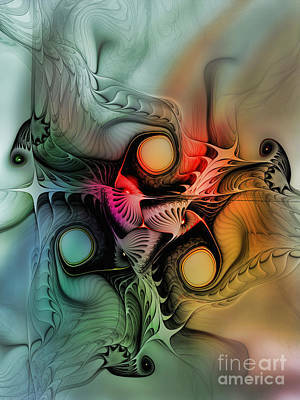 Experimental abstract art based on flames and fractals. 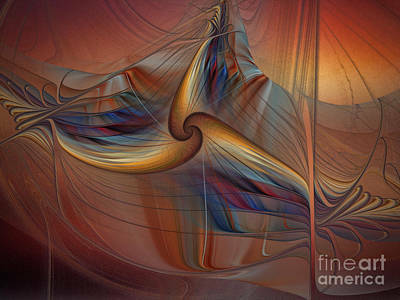 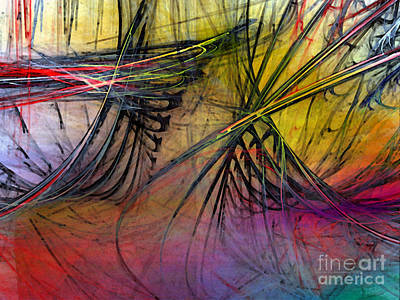 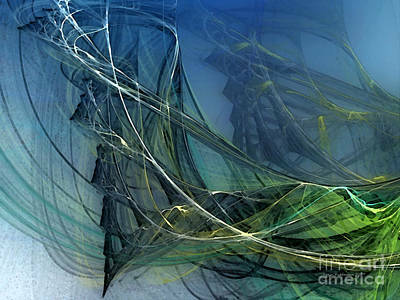 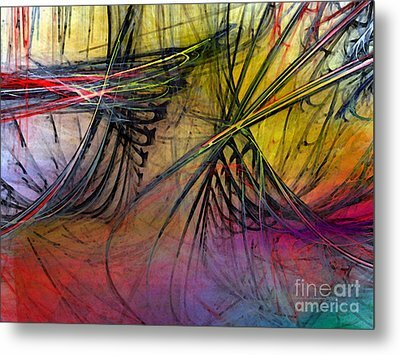 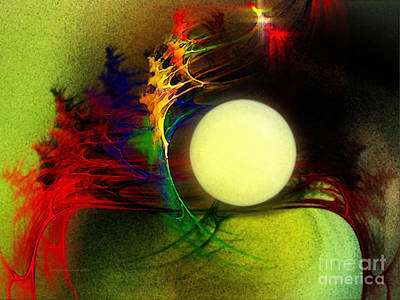 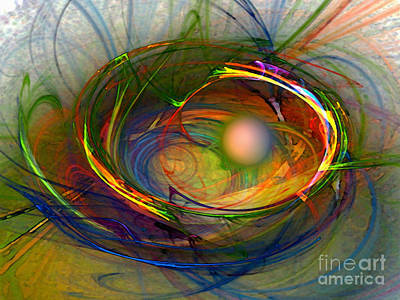 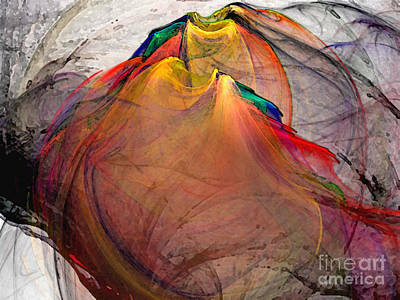 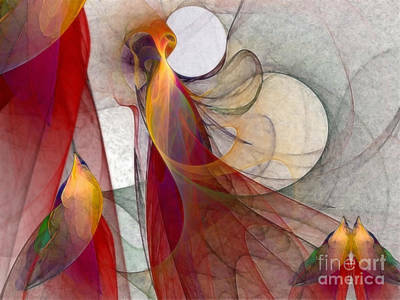 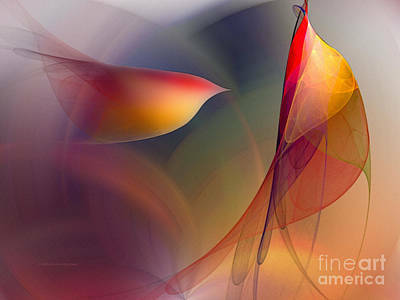 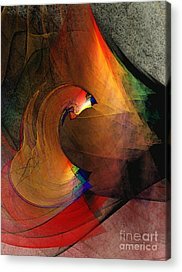 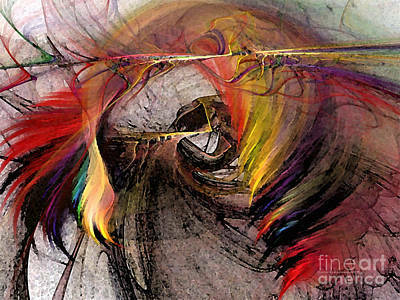 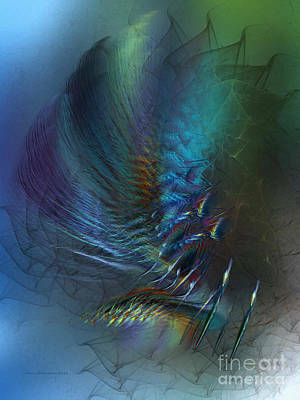 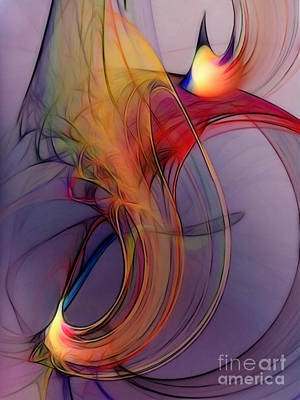 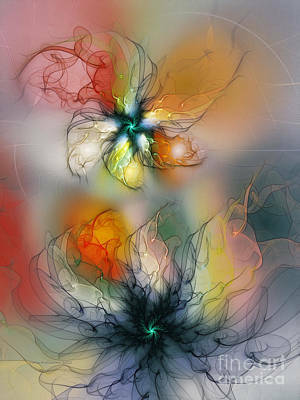 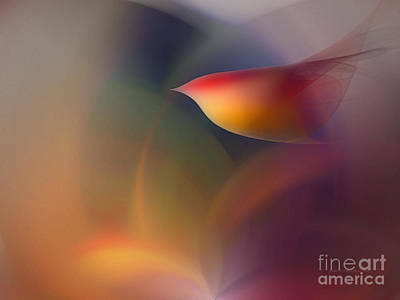 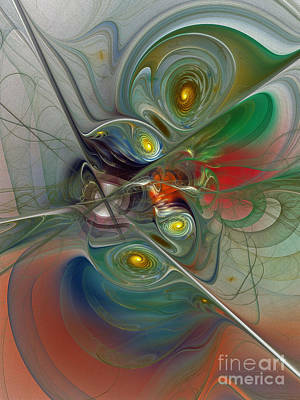 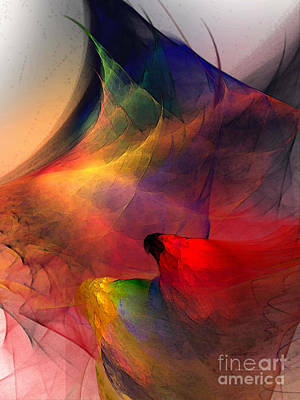 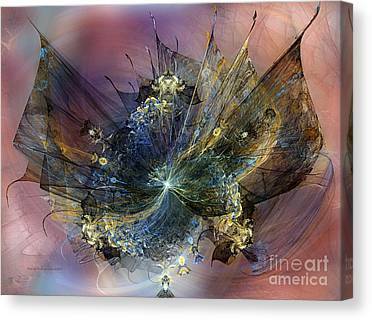 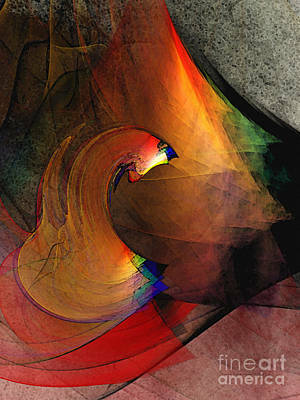 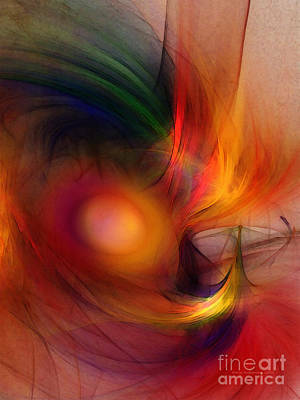 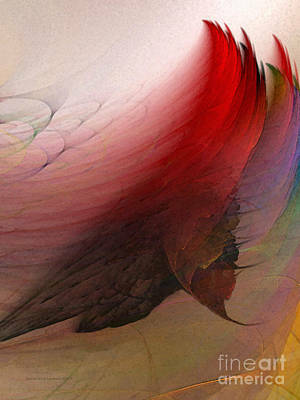 An outstanding feature of these luminous abstract artworks in the style of abstract expressionism art is the translucent, intensive color design and the painterly quality of the images achieved through comprehensive artistic image editing with Photoshop. 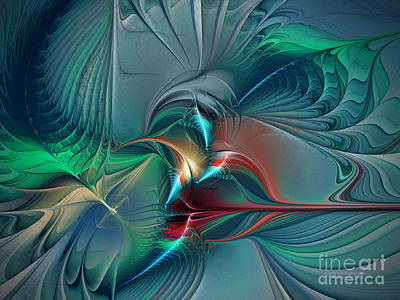 Please let me know if you are looking for a certain artwork that hasn't been upload yet.